In 2019 I went through and trashed almost all of the 100ish blog posts dating back to 2007ish. What you see here is all I felt was worth saving as it still was relevant, it is still amusing, or it just is really sentimental to me for some reason. In 2019 I went through and trashed almost all of the 100ish blog posts dating back to 2007ish. What you see here is all I felt was worth saving as it still was relevent or it just was really sentimental to me (or I still found amusing). Now eat your meat and potatoes. So who is The Business of Digital Podcast for? That is a fine question! We are trying to keep each episode focused on one topic that a small business owner or someone new to the digital marketing spectrum (SEO, PPC, Websites, Email, Social Media, CRO, etc.) might have questions about. Whether a conference is big or small a person should always take advantage of the networking opportunities. But how? Here are a few ideas that people did to get just a little bit more attention at previous Pubcons. What is your great icebreaker idea for this year? I have seen a wide variety of office jokes and office pranks in my day but never have I seen one this crazy. 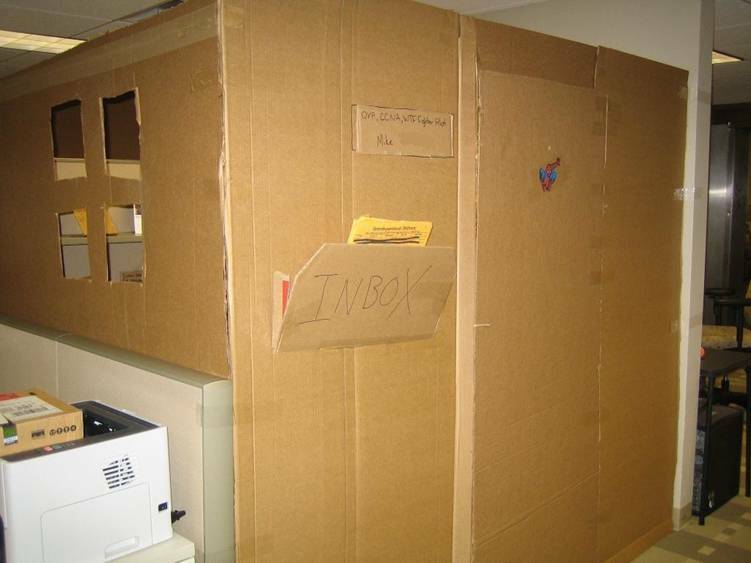 Some years ago I came across this office prank example and the level that these coworkers took to making everything in a cube as cardboard is pretty impressive. You will likely never seen anything like what you will see here. I got the idea for this post after reading how Drug dealers and software developers were similar. As I do come from a web developer background - I found it quite amusing (and quite sad at the end) and wondered if I could do the same for Social Media. This post is originally from 2007 and over the years has been updated once or twice but by now is pretty dated. Some of the TinyURL alternatives still work but many don't. Oddly enough TinyURL does still work! This post will get an update at some point but until then it still serves as a fairly decent resource. 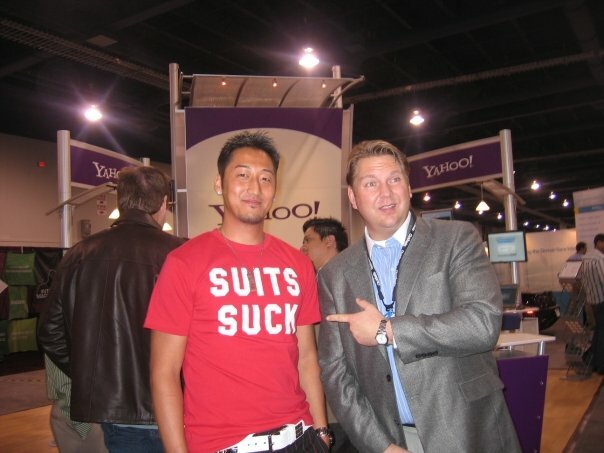 This was one of if not the first blog post ever on this domain/blog. It hasn't aged well but it also hasn't aged horribly. Eventually I will update this review of Twitter from 2007 but for now I simply want to preserve it!